The dive sites surrounding Ko Lanta are considered to be some of Thailandâ€™s finest. from Phuket to Phi Phi, Aonang, Koh Yaoyai, Koh Lanta, Krabi, Koh Ngai, Koh Mook, Koh Kradan, Koh Bulone, Koh Lipe, Langkawi, Koh Samui, Koh Phangan, Koh Tao etc. 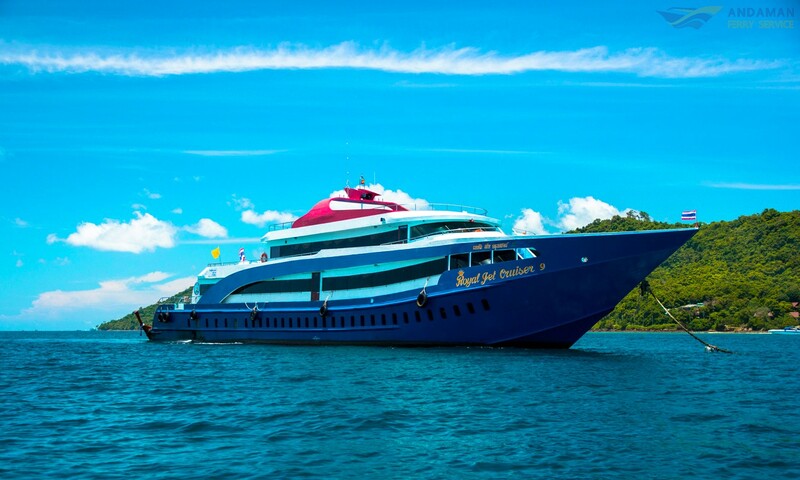 Travel by Ferry and Speedboat from Phuket to Phi Phi, Aonang, Koh Yaoyai, Koh Lanta, Krabi, Koh Ngai, Koh Mook, Koh Kradan, Koh Bulone, Koh Lipe, Langkawi, Koh Samui, Koh Phangan, Koh Tao etc. Our Services : Andaman Ferry Service now provides you with Ferry and Speed Boat trips to different amazing places. Choose from Phuket to Phi Phi (Tonsai), Phi Phi (Laemthong), Koh Lanta, Railay, Krabi Town, Ao Nang, Koh Yaoyai, Langkawi, Koh Lipe, Koh Mook, Koh Kradan, Koh Libong, Koh Ngai, Koh Bulone, Koh Samui, Koh Phangan, Koh Tao and Trang. This is our mission : To connect the world to the world's most amazing places by Ferry and Speed Boat travel in the southern part of Thailand. 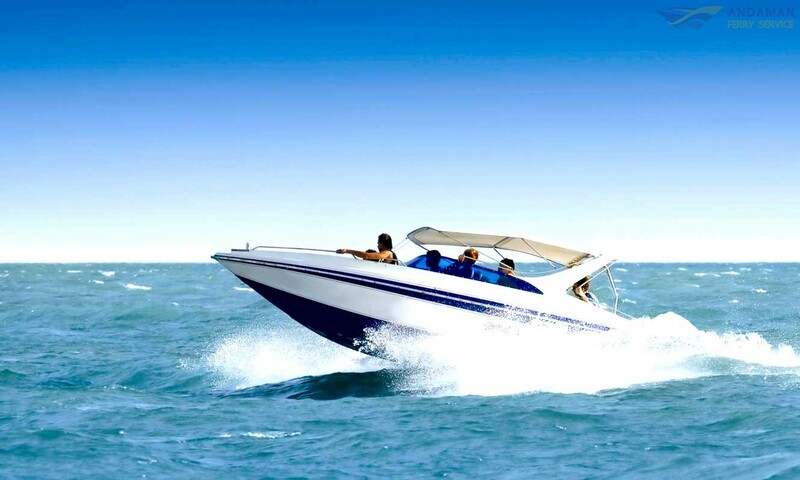 It's linked to everything we do, so you'll always find us working hard to provide you with the best quality ferries and speedboat at the lowest prices. We've got excellent, trusted customer service agents, who are able to help you with your Ferries and Speed Boat bookings either through phone, chat or email. 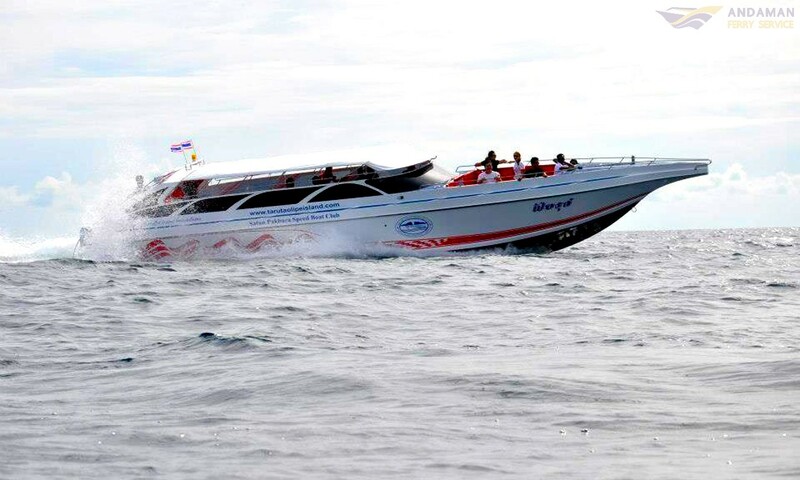 Ferry and Speed Boat Travel Schedule Between the Islands : Whether you are travelling from Phuket to Phi Phi or to the other beautiful islands such as Koh Lanta you can be sure you are going to be up for an amazing experience using our safe Speed Boat. Great Customer Service : We're frequently checking the quality, service, reliability, and safety of each company and their ferries. We know this is a blessing, bringing you confidence before you book. 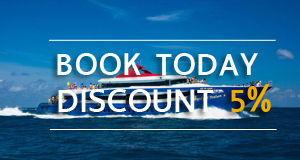 Knowing local Ferries and Speed Boat operations as we do, you'll get quick online booking confirmations every time. And you'll get quick notice of any boats triips changes or cancellations almost as they happen. Answers to Your Questions : What's the best Ferry and Speed Boat? Where's the pier? When can you board your ferry or Speed Boat? 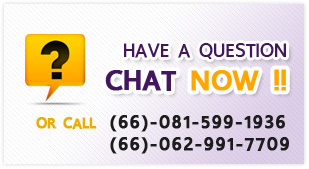 We appreciate that you might have lots of questions, and we know that you need quick answers. Well, whatever time or whatever time zone you are in, just contact us via phone or our online help desk and we'll provide your answers with our expert knowledge. On Your Travel Day : On your travel day, be sure to have your Andaman Ferry Service e-ticket printed and ready to show to the boat staff. 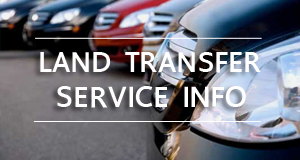 They are very familiar with us so the process is a really simple one. The boat staff will simply take your e-ticket and put a destination sticker on you. Then you're good to go, so enjoy your trip. Don't forget to check our Ferry and Speed Boat Travel Tips so that you're well prepared.